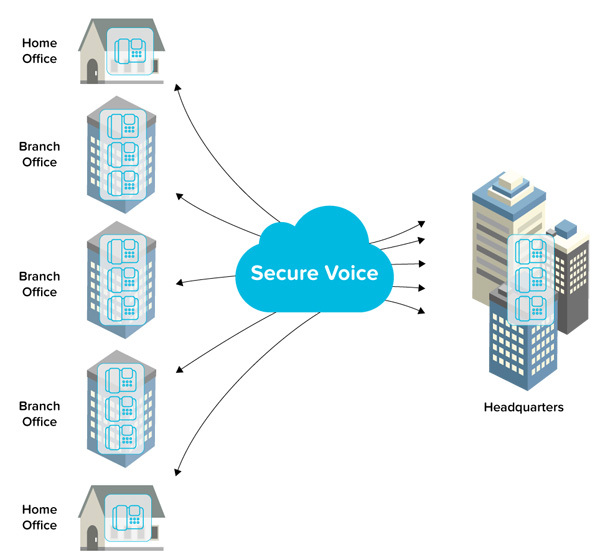 Secure Voice provides a secure voice connection over the internet by encrypting your calls using TLS (Transport Layer Security) and SRTP (Secure Real-time Transport Protocol) technology. SecureVoice is ideal for businesses that require a high degree of privacy and security when making phone calls. Suitable for medical, legal, financial and security sectors.